Health: Top 10 Vitamins - Something New Everyday! 1. Vitamin A : Vitamin A can be found in most dairy products. It helps to keep your vision healthy, as well as your skin and mucous membranes. It also serves as an important antioxidant. 2. Vitamin D : Vitamin D comes from milk, and from the sun. It is essential for strong bones and teeth. 3. Vitamin E : Vitamin E comes from most vegetables and whole grains. It is an antioxidant that aids in forming healthy blood cells, and it is essential for the immune system, the skin, and the lungs. 4. Vitamin K : Dark green leafy vegetables are full of Vitamin K. Vitamin K is especially helpful in blood clotting when you have a cut or when you have surgery. 5. 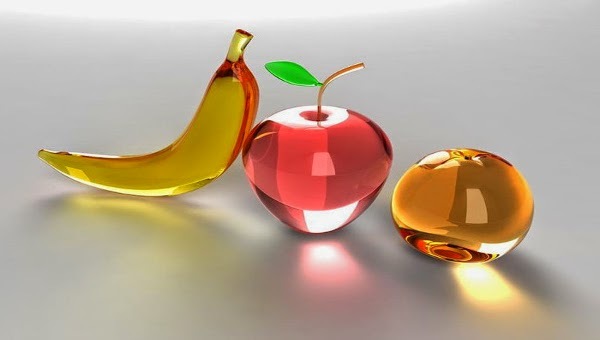 Vitamin C : Vitamin C is found in most fruits and fruit juices. It is an antioxidant and is essential for a strong immune system. 6. Vitamin B1 : B1 comes from grains, and is important for the conversion of food to energy. 7. Vitamin B6 : Found in whole wheat, B6 helps to convert food to energy. 8. Vitamin B12 : Vitamin B12 is found in dairy products. It helps to produce healthy cells, and turns carbohydrates to energy. 9. 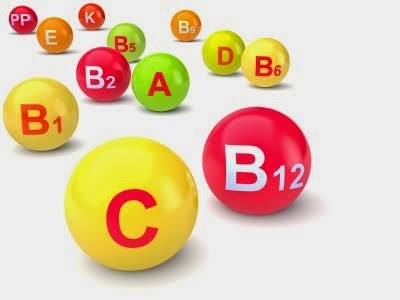 Vitamin B2 : B2 can be found in meats and fish, and it aids the chemical processes in the body.